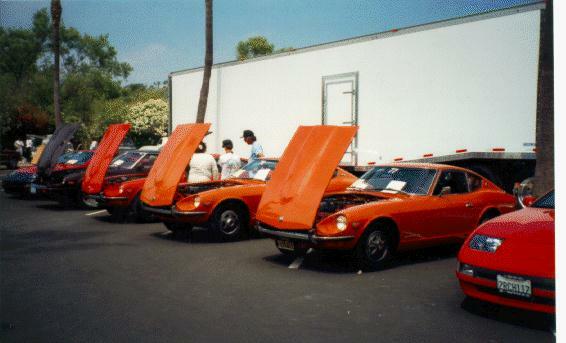 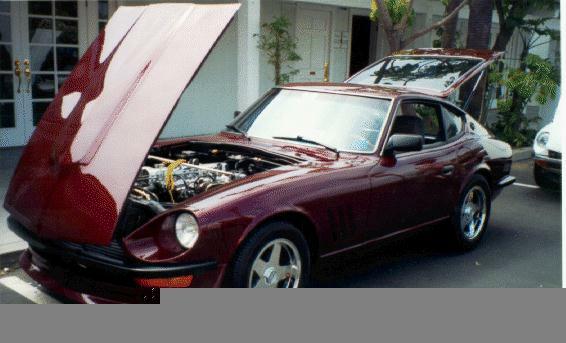 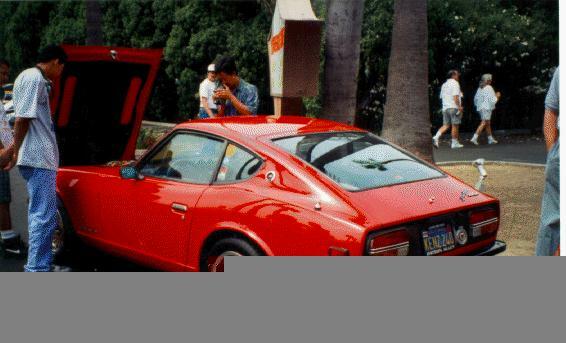 A slightly modified "Street Prepared 240Z in the car show. 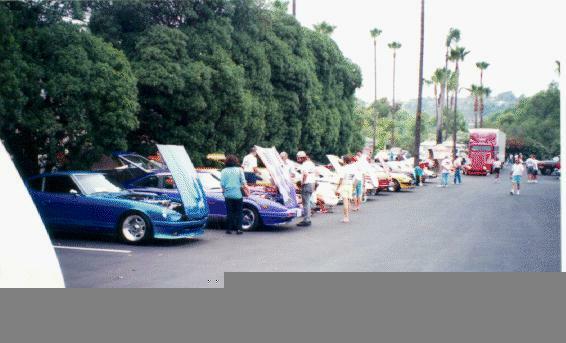 Some of the cars in the "Stock" class at the car show. 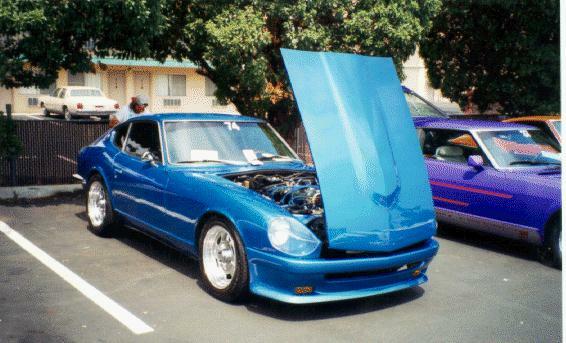 A nice looking blue Z.